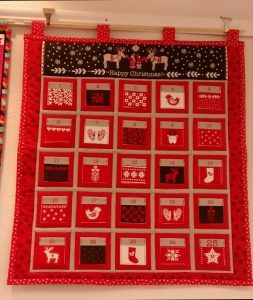 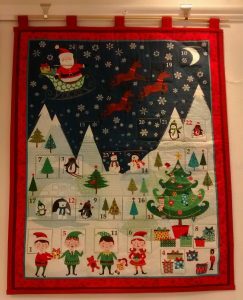 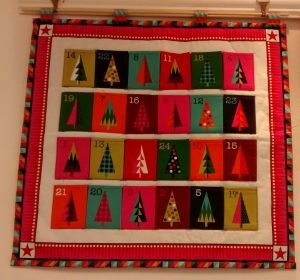 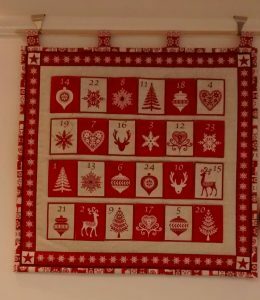 Come along and create either an advent calendar or a wonderful quilted stocking. 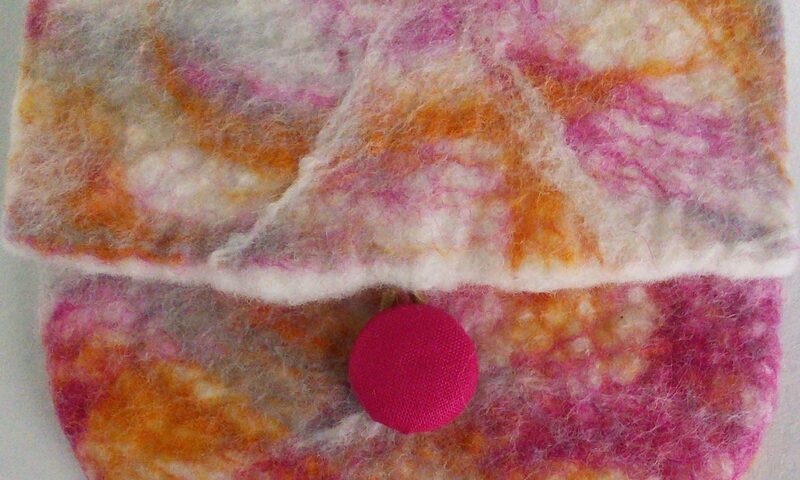 A kit with everything (except thread) you need in to make the item will be waiting. 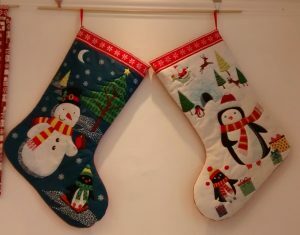 Please choose your item and design at the time of booking.